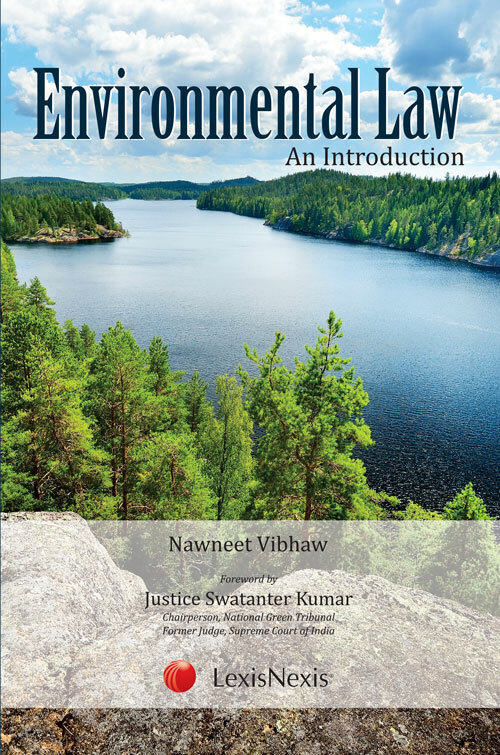 Environmental Law — An Introduction is an elementary level text book incorporating cases and material on environmental law as per the syllabus prescribed by Bar Council of India and followed in many law colleges and law universities across the country. Environmental Law being a compulsory course, the book is relevant for all law students, in both three-year and five-year courses. This book covers the principles of international environmental law, international jurisprudence, relevant constitutional provisions, principles and case-law on law relating to water; air; forests, animals and biological diversity. It includes discussion on climate change, Sustainable Development Goals (SDGs) and National Green Tribunal (NGT) with summaries of important NGT Orders. It also covers important environmental rules including those framed in 2016 and related case-law.